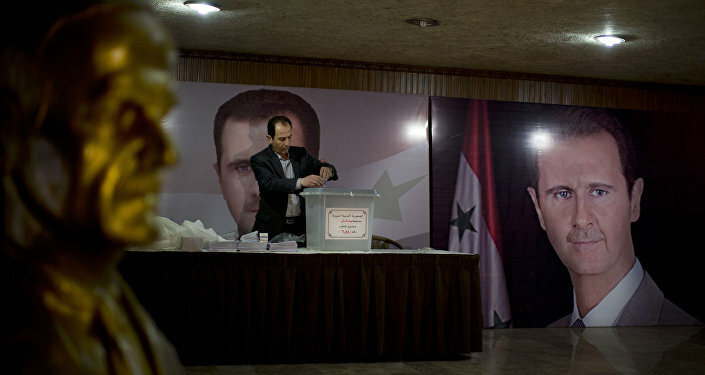 Fares Shehabi is the most likely to be positioned as a Syrian new prime minister, sources familiar with the matter told Sputnik on Thursday. 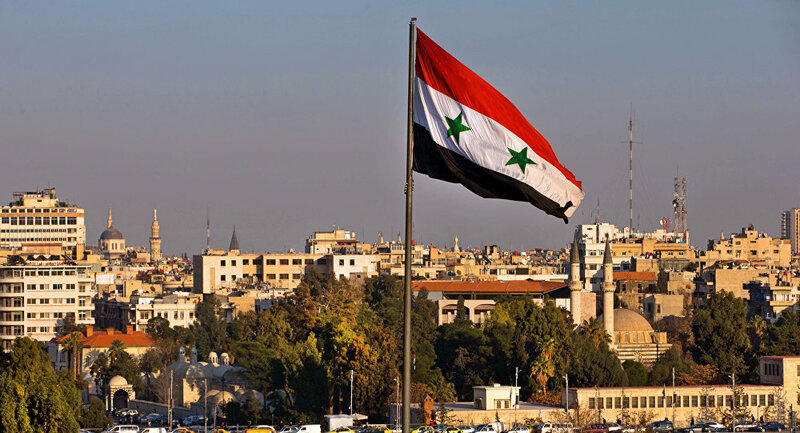 DAMASCUS (Sputnik) — Fares Shehabi, a businessman from Aleppo, is the most likely candidate for the position of Syria’s new prime minister, sources familiar with the matter told Sputnik on Thursday. Shehabi, a known critic of the country’s economic and social policies as well as Turkey’s policies regarding Syria, currently serves as the chairman of the Federation of Syrian Chambers of Industry. He has also topped opinion polls on the issue. Wael Halqi is the current prime minister of the country. He has held the post since 2012.